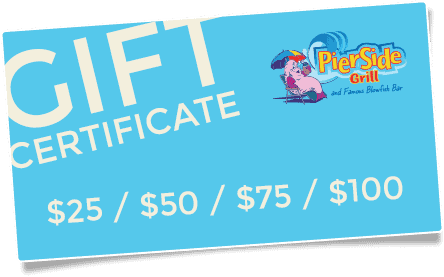 Gift certificates are valid for use at PierSide Grill only, and the expiration date will be clearly marked on the certificate. 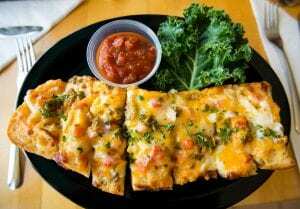 Gift certificates are valid one year from the date of purchase. 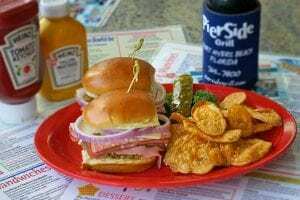 Open 7 days a week from 11am until 11pm.